Have you seen THE trailer? Yeah, THAT one. Now, I normally don’t watch trailers. Usually they give away waaaay to much of the plot, so if it is a movie I know I want to see, I try to avoid the previews at all costs. My husband doesn’t mind them, in fact he was downright giddy about this one. He watched it, deemed it “safe” of spoilers, and convinced me to watch it too. 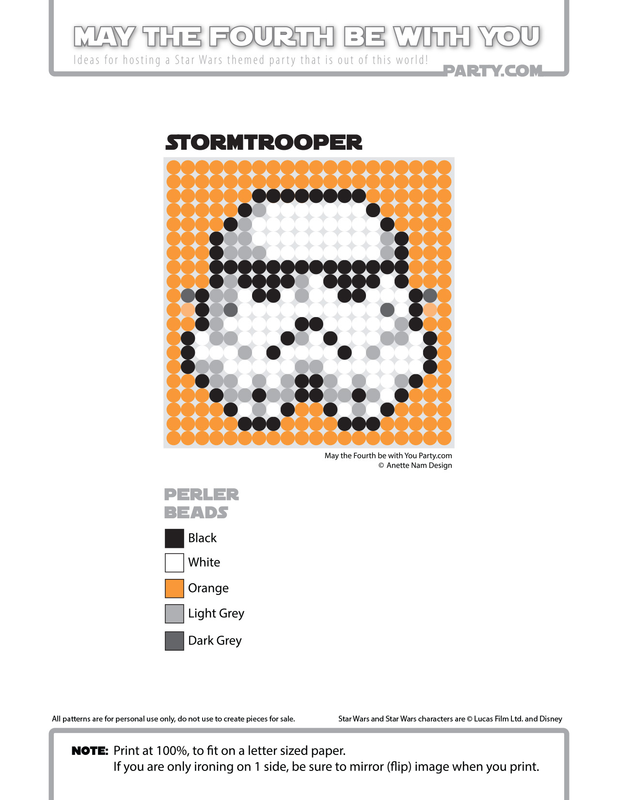 His first comment was, “MAAAN, now I need to get a new storm trooper helmet.” The design IS sightly different, but until I make a The Force Awakens edition, we’ll have to make do with the “classic” helmet design for our pixel designs. 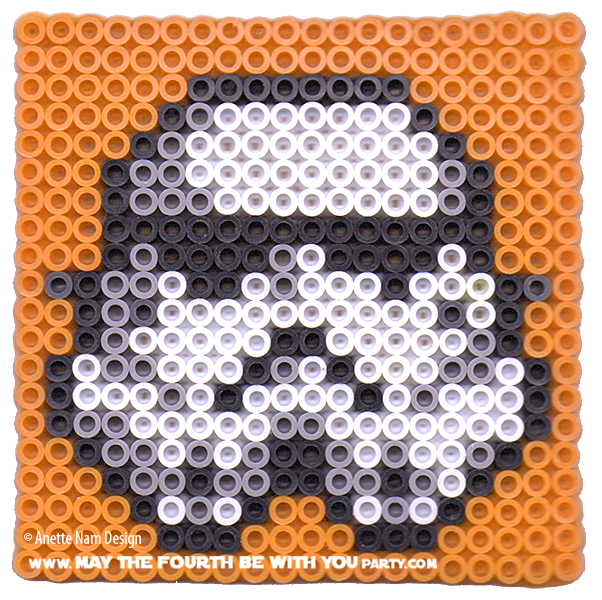 Here is #5 in the Perler bead/cross-stitch/Lego/pixel/mosaic series.